In C.S Lewis’ classic Narnia tale, The Magician’s Nephew, Polly Plumber – a little girl – finds a secret part of her house and pretends it is a smuggler’s cave by leaving some empty beer bottles in there. 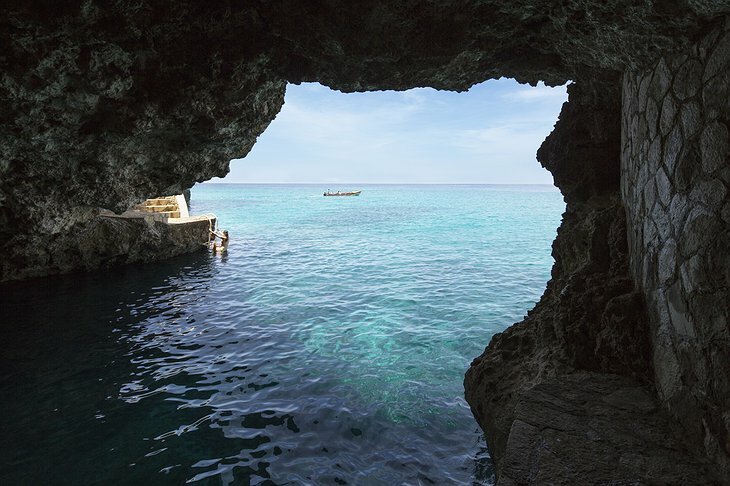 Luckily these caves are better than that. A whole lot better. For example the restaurant is in a candle-lit grotto where Jamaican “jerk” food is served. 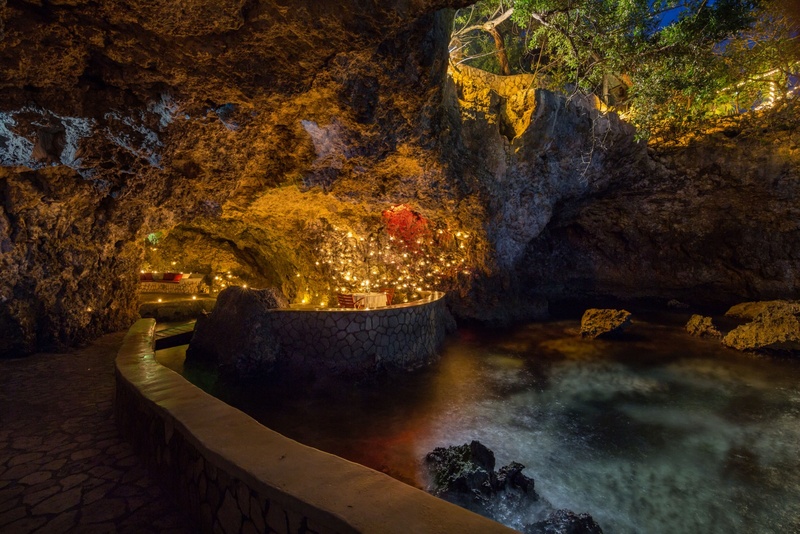 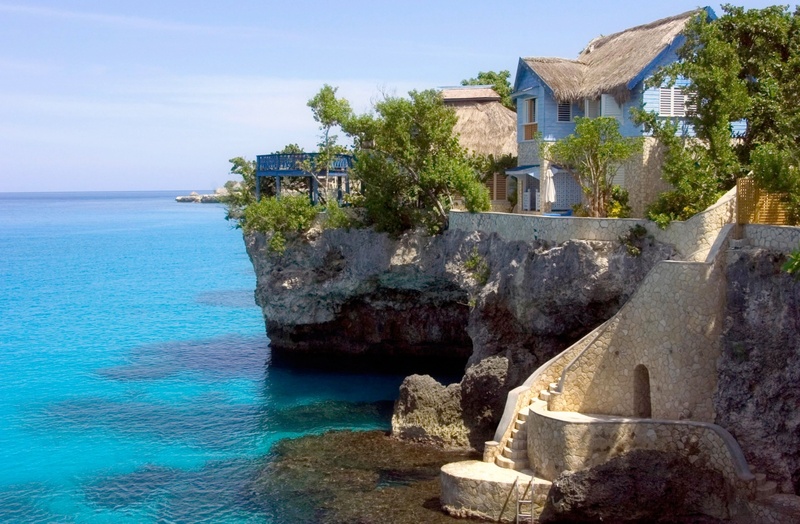 You can visit the rum bar carved into the very living limestone. 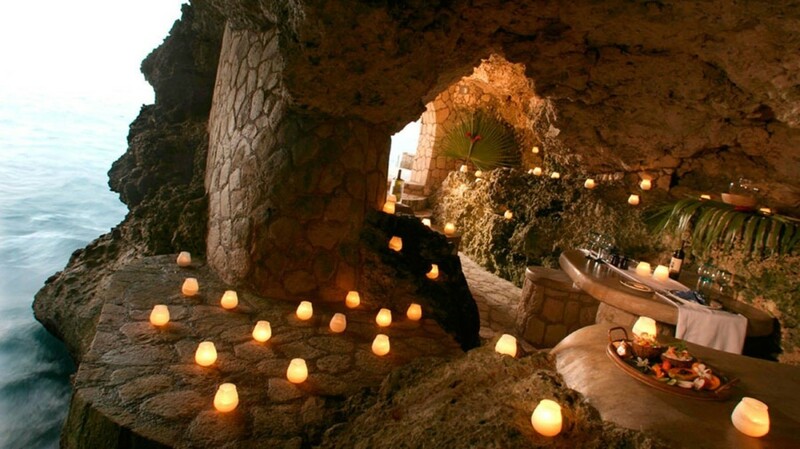 The spa is also in a cave so you can have your body relaxed by the tangled fingers of the masseuse. 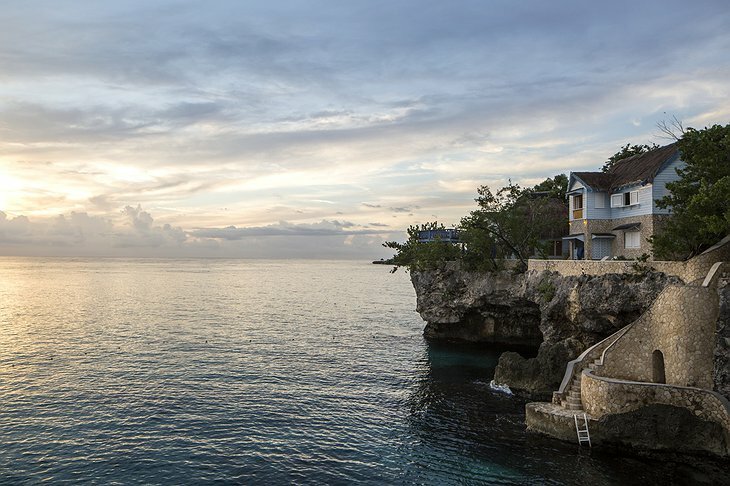 The accommodations are on the clifftop - specially designed cottages and a villa catch the ocean breeze and many have sweeping ocean views. 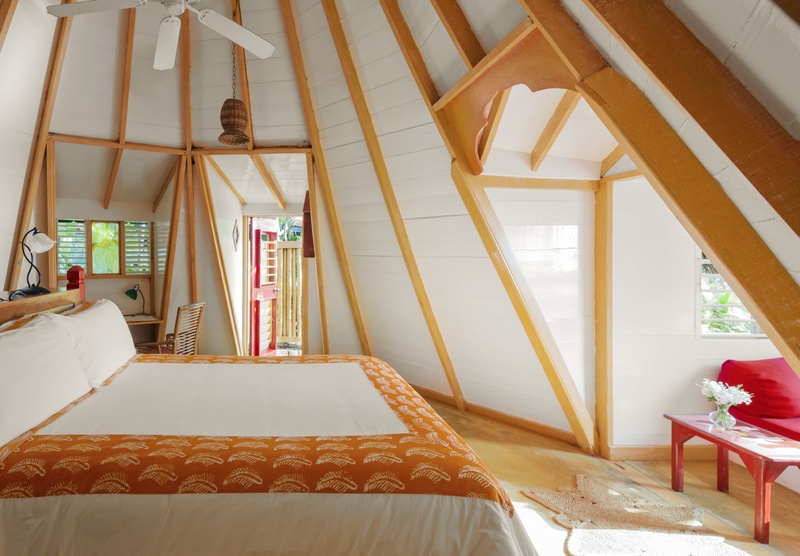 Each dwelling has been individually designed with unique art pieces and selling points, from a hand-moulded oversized bathtub to your own dining gazebo. 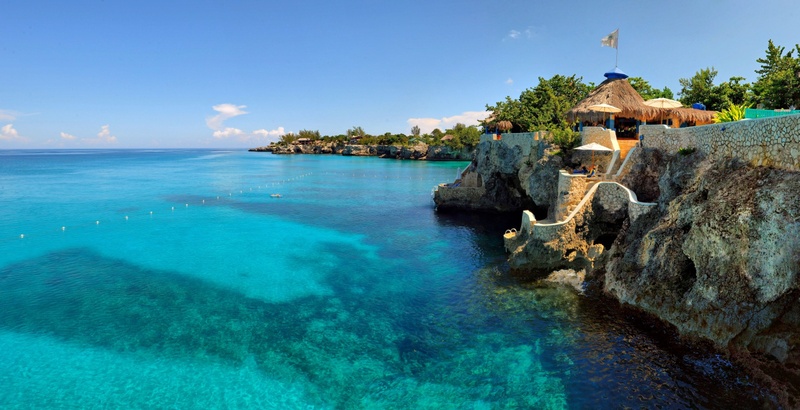 The local area is a haven for watersports and world class diving and snorkeling spots are at your flipper-tips.